BuffK-9®, the most powerful word in the dog community, presents one of the world’s most elite formulas for horse supplements on the market. 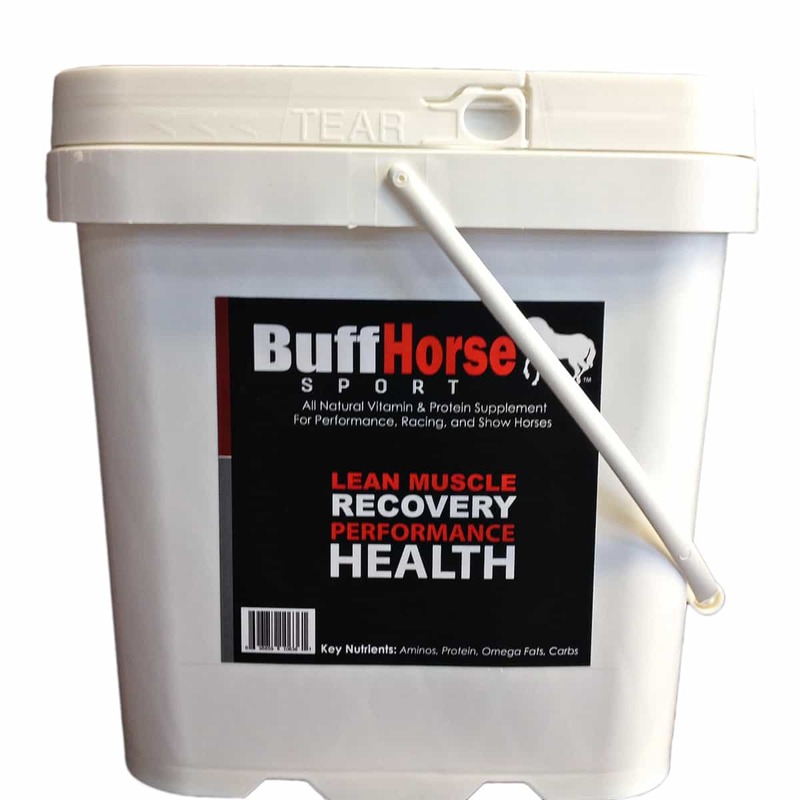 BuffHorse™ Sport. Why? Because we want your race horses to be #1, we want your companion horse to be healthy, and we want your show horse to be THE contender to beat. Discover performance, health and muscle at the next level. 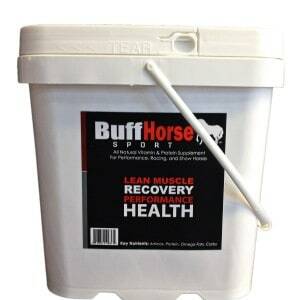 BuffHorse™ Sport specializes in natural solutions for better health for horses. Our unique powdered (easy digestion) formula is simply added to feed and delivers incredible results safely, quickly, and effectively. 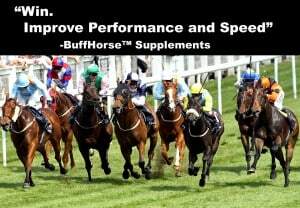 Quality- Our horse supplement formula strives to be the best. 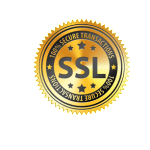 Quality and results are our main focus as always. As more owners become aware of our horse supplements and add them to their regimen, the benefits are unremarkable. Safety- Adding a horse supplement to your prized horse’s diet can be challenging. You can rest assured BuffHorse™ takes great pride in our formulations and a main plus is that our horse supplements use NON-GMO corn. Our research and dedication to providing only top-tier horse supplements continues to be seen day in and day out by horse owners. Focus- We tend to mention performance and racing horses primarily, however, this is not our only focus. 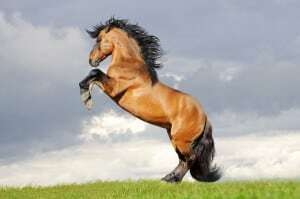 In fact, our horse supplements were developed first for overall health and wellness. Next we added natural performance supporting amino acids and protein. The proof is in the results. 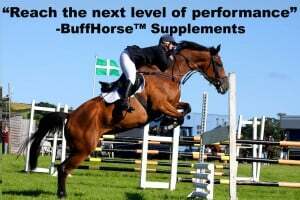 All you need to do is try our premier supplement for horses, BuffHorse™ Sport.